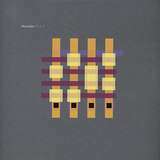 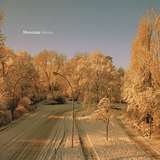 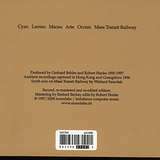 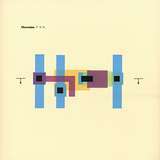 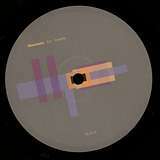 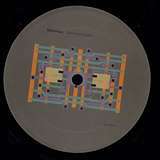 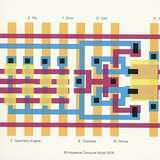 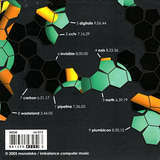 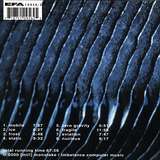 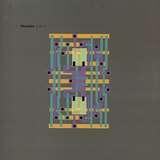 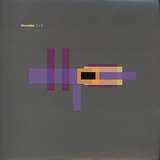 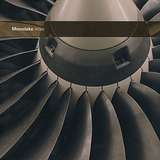 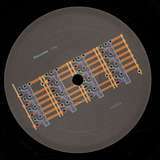 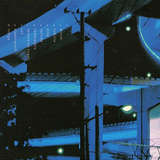 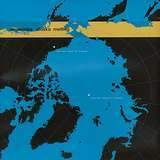 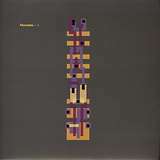 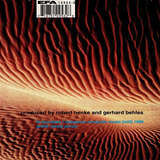 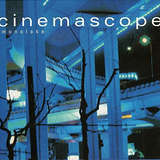 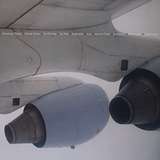 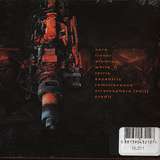 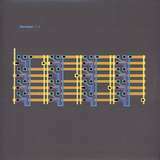 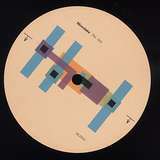 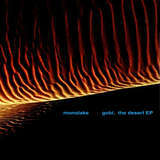 Avant-Techno in applied Electro-Accoustic sound research mode, enriched w/ sub bass experiments - Monolake in full effect! 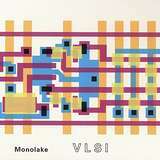 No repress - original sealed copies: classic, essential Monolake! 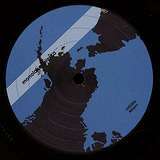 No repress - original label stock - few mint copies only: classic Monolake! 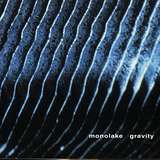 No repress - few sealed copies only: classic Monolake! 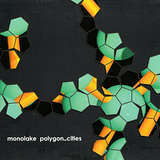 No repress - few original mint copies only: classic Monolake!